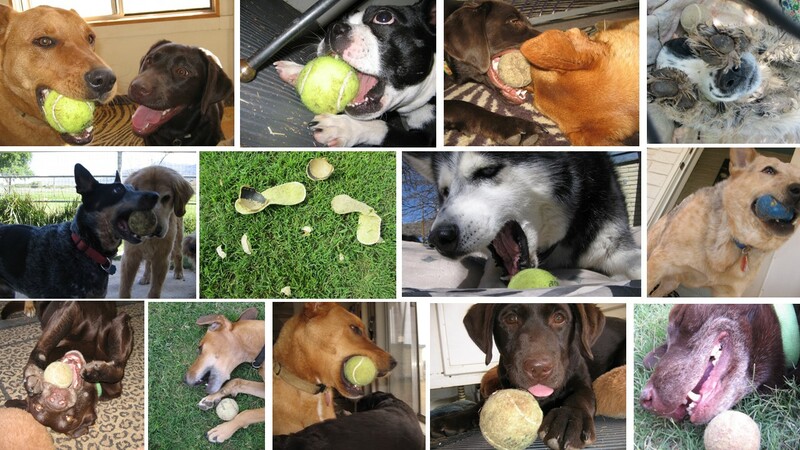 Of all the activities we do with our Canine Kids, Playing Ball has got to be one of the most popular. 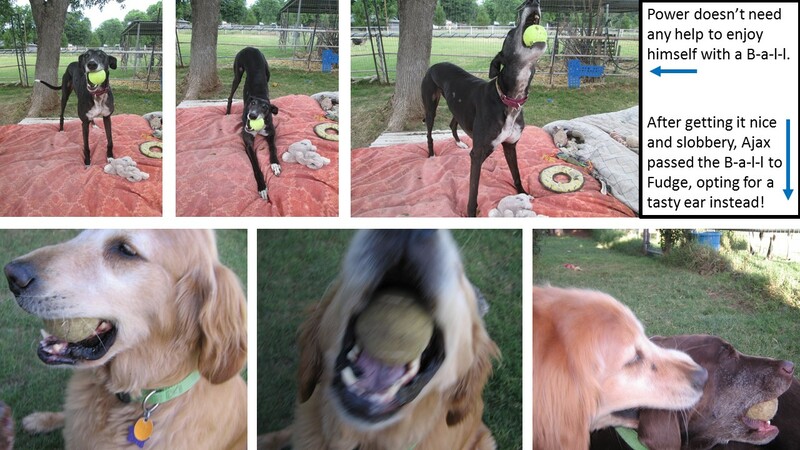 There are always a lot of excited Pups when the Go-Dog-Go automatic ball thrower is brought out and plugged in! I tried using it inside the Den, but it was too noisy and tended to freak out the more sensitive Pups. Seven seconds feels like forever when waiting for the next Ball to be launched! Because there were often several Pups skulking around the yard with Balls in their mouths, a pick-up game of fetch could happen anytime. People have the idea that all I do during the day is Play with Pups…lalalalala…like it’s a no-brainer, carefree existence…well, it’s not! There is much more to Playing Ball with multiple Pups than just tossing a round object through the air. I long ago Learned about the potential for unintentional injury while Playing with energized, enthusiastic Pups! 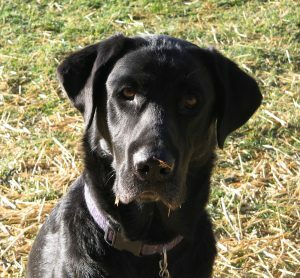 Numerous times my paw–along with the stick or Ball being returned–has been unintentionally chomped. Having multiple sets of pointy teeth Focused on an object in my paw meant I always had to be Paying Attention. One way to avoid injury was to Train each B-a-l-l-crazed Pup a little differently. This way, when three or seven of them were up for a Ball Session at the same time it wasn’t (overly) chaotic or competitive. One Pup was made to sit before the Ball was thrown, and then was required to return the Ball to my outstretched paw, another had to bring the Ball back and set it on the ground in front of me, while a third was Trained to roll the ball to me. After years of throwing an average of 250 Balls a day, my shoulder said “no more”…so I started using a Chuck It, then swapped it out for a Chuck It Junior because it was more my size. 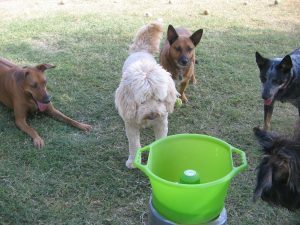 Sitka didn’t care for the (sissy) Go-Dog-Go Automatic thrower at all, but he sure liked when I started using a plastic, jai alai-type, curved-basket apparatus for our Ball Sessions. (By this time I’d had to switch throwing arms.) He’d fetch the Ball, run back and toss it into the proffered basket, then sit there with his tongue hanging out and his tail wagging… waiting for the next throw. What a Good Boy! Wesley collapsed while fetching the Ball, understandably freaking out his People. They took Wes to the Vet and Learned about something called Exercise Induced Collapse (EIC). The phenomenon was just what it sounded like: if the Pup’s body got too keyed up from strenuous exercise, it would very obviously say “enough!” and down he would go. 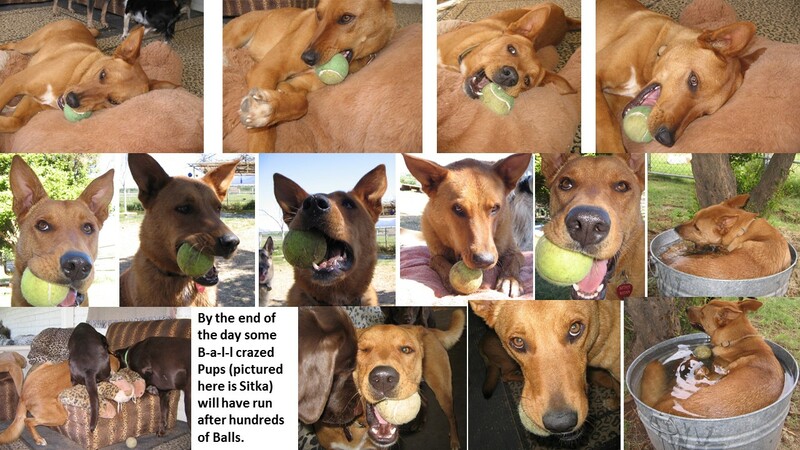 Since it was impossible to totally deny handsome Wesley of his favorite activity, we worked within his limitations and threw the Ball a set number of times each Session, with spans of rest in between.